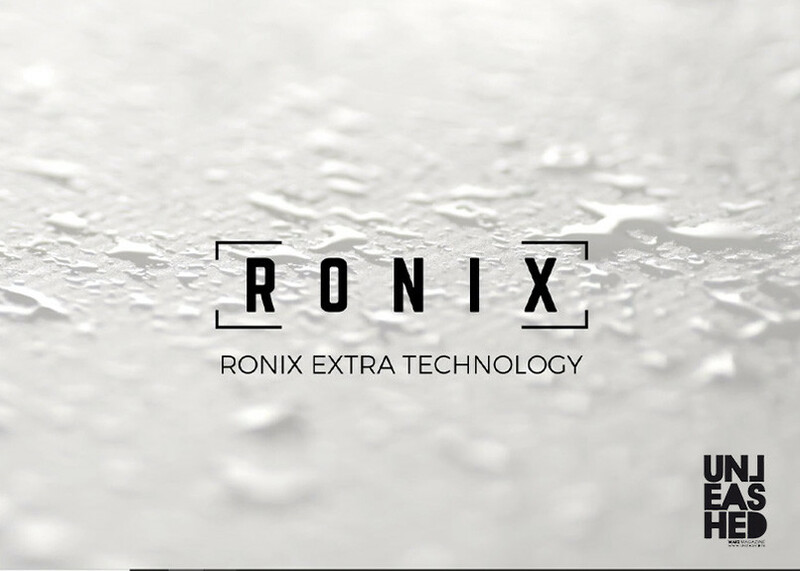 With the new RXT collection in collaboration with Massi, Ronix proves one more time it is a very creative brand ! 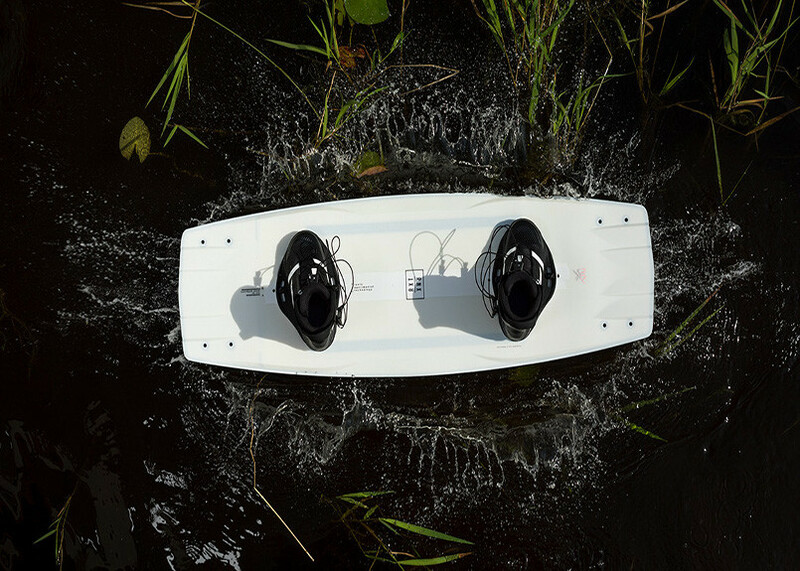 The first board that is the perfect blend of feedback on the water, response off the wake, super soft landings, controls every aspect of the release, and it’s the lightest board out there too. 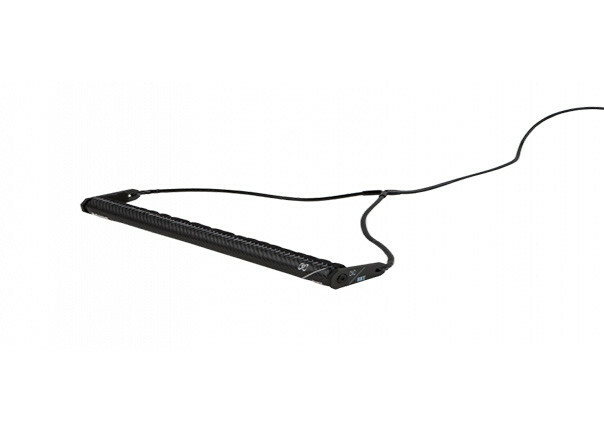 Typically if a board is light, it doesn’t have feel on the water, or if it has a great take off – it lands hard. We can honestly say the RXT checks every box a high-end rider is looking for with the most in feedback and control ever created. 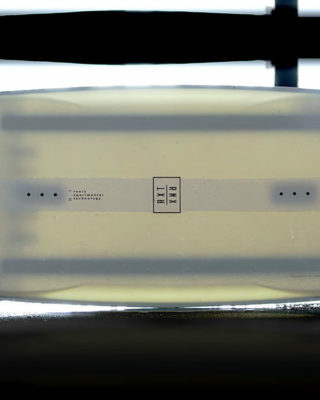 Our fastest shape designed by our R&D team over a 3-year period and endorsed by Massi. 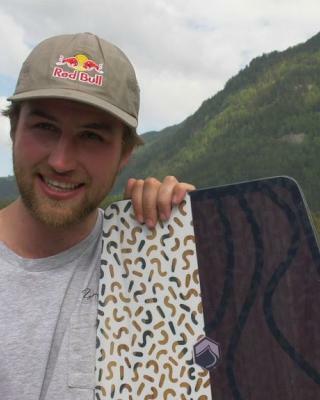 The smoothest shape in wakeboarding mixed with our most advanced components. 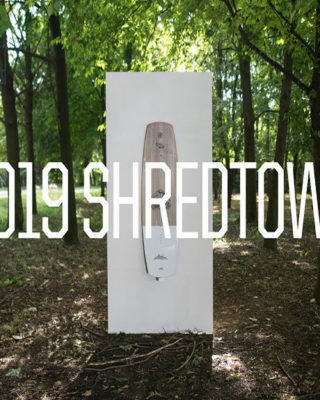 “Ok – so we created the first wakeboard in 1990, are independently run, and some of our owners can do 1080’s and even 1260. Doesn’t matter to you? Only 1-factor matters with us – the quality of product. 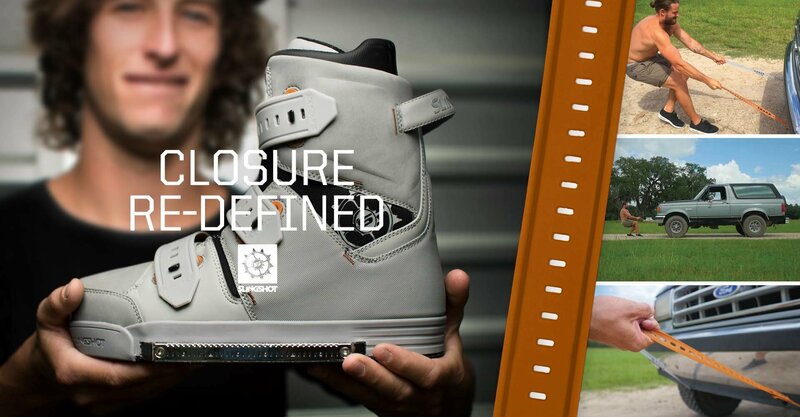 Sourcing new memory foam in footwear, a weave of glass better than anything Massi has experienced off the wake. 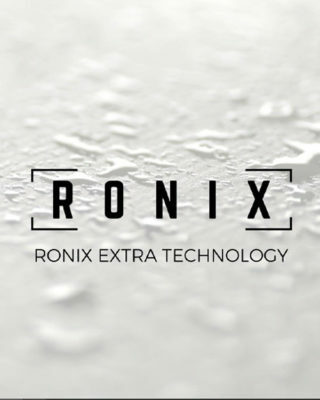 Ronix is a company that is surrounded by perfection, with products that take longer to make, and are ridden harder. Through our search we truly created a global company – working with material suppliers in 14 countries and 4 continents. A more expensive way of doing business for sure, but when you slip into our boots and hit a left hander at the end of the lake we think you’ll know why. 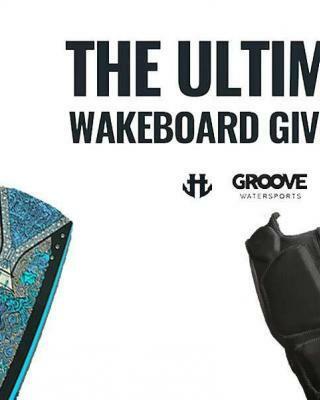 All wakeboard gear on Unleashed Wake Mag.